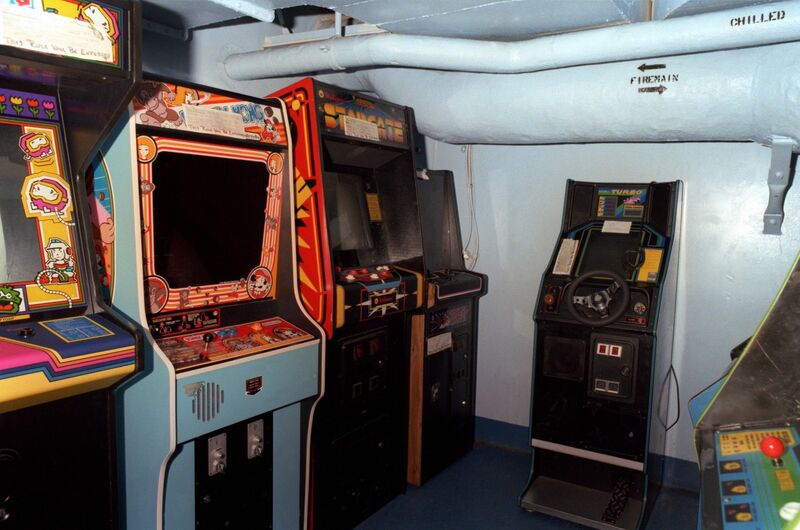 Wanting to play a video game in the 80s meant that you had to physically leave your house and go somewhere dedicated to playing them. 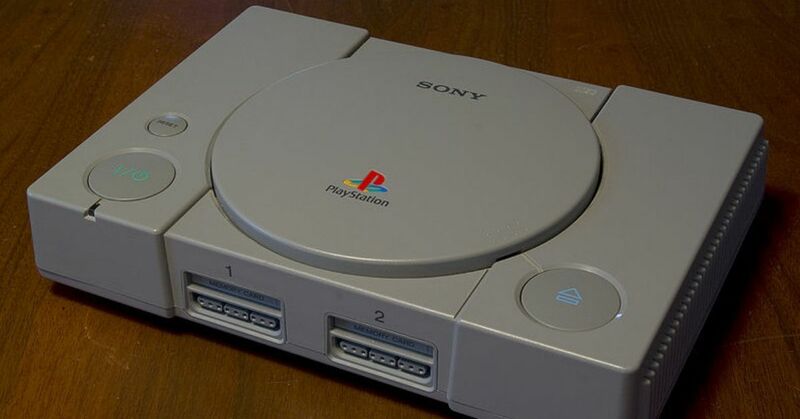 It wasn't anything like the way we play games now, where all we have to do is turn on the TV or even just look at our phones. 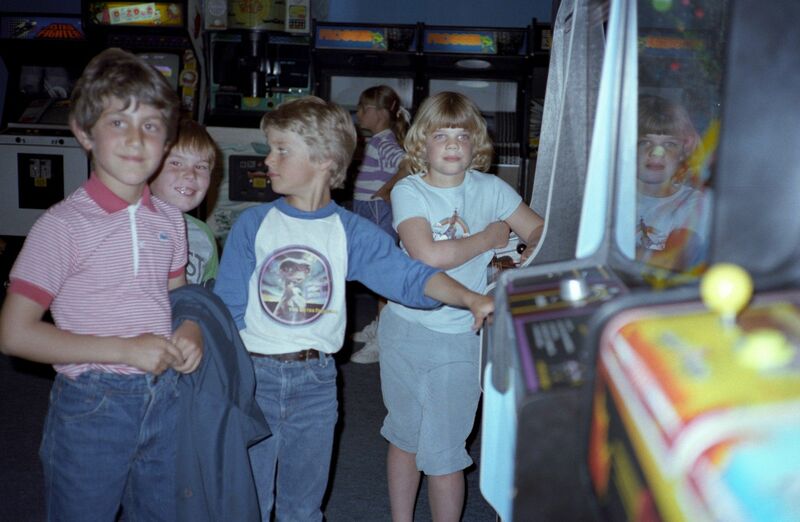 Back then, we had to grab all the quarters we could find and bike down to the local arcade and then wait patiently for our turn. 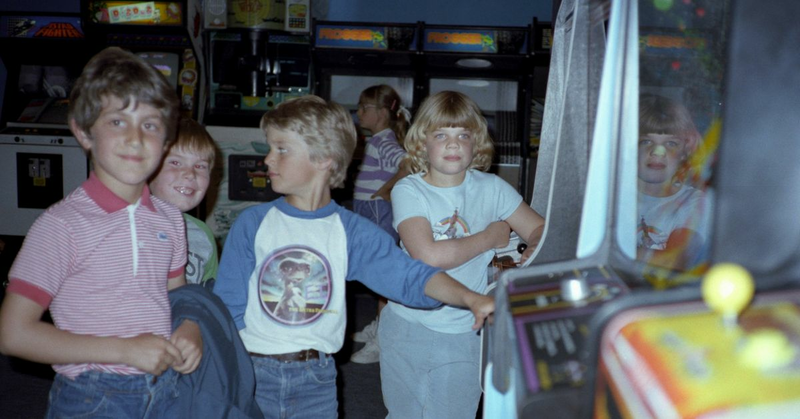 Obviously times have changed, but the excitement of going to the arcade is something we still remember. 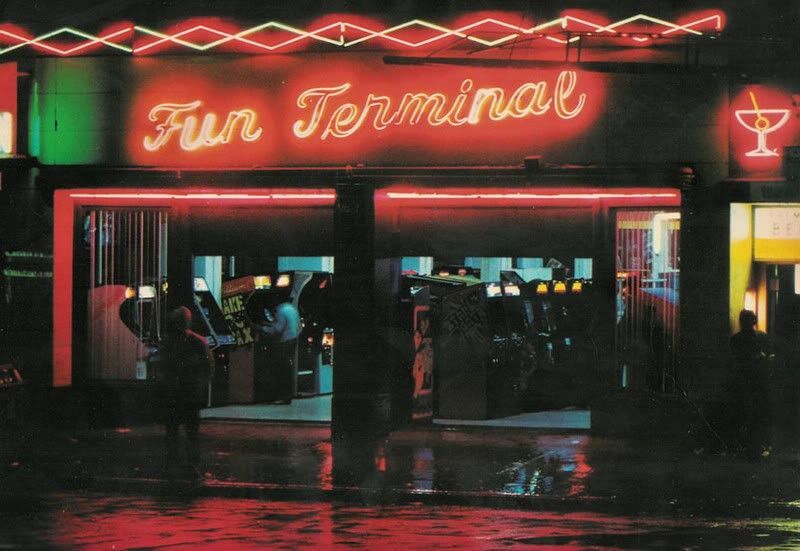 Sure, there are still a few old-school arcades nowadays, but the experience will just never be the same. 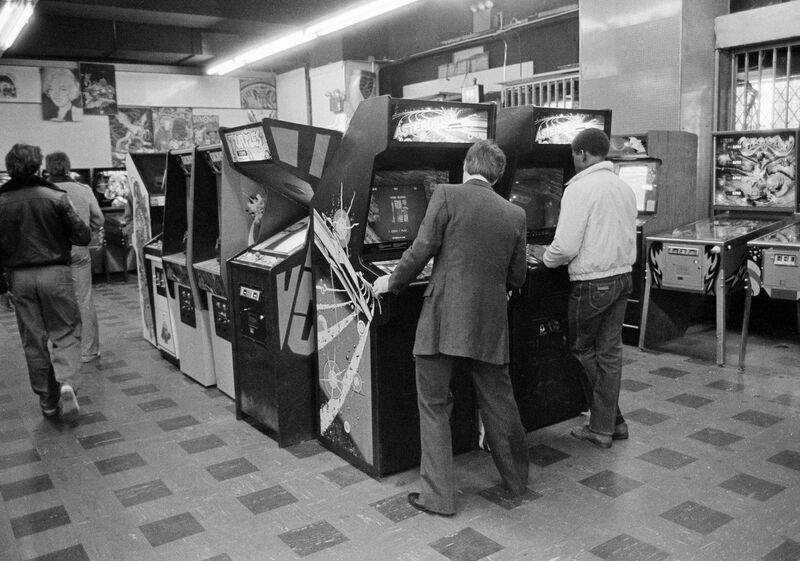 Take a look at these old pictures of the arcades of the past that'll make you wish you could jump back in time! 2. 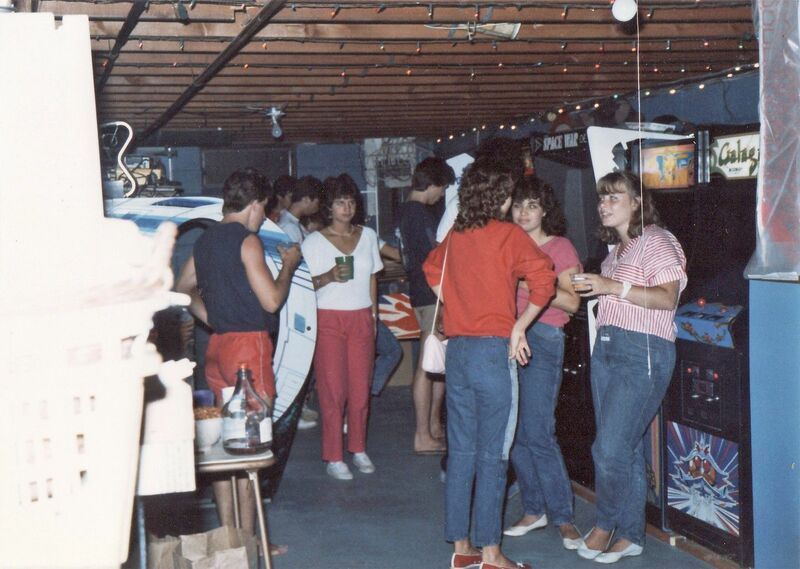 Sure, there might have been a bar next door, but who cares about that when you can play Pac-Man for three hours straight? 6. 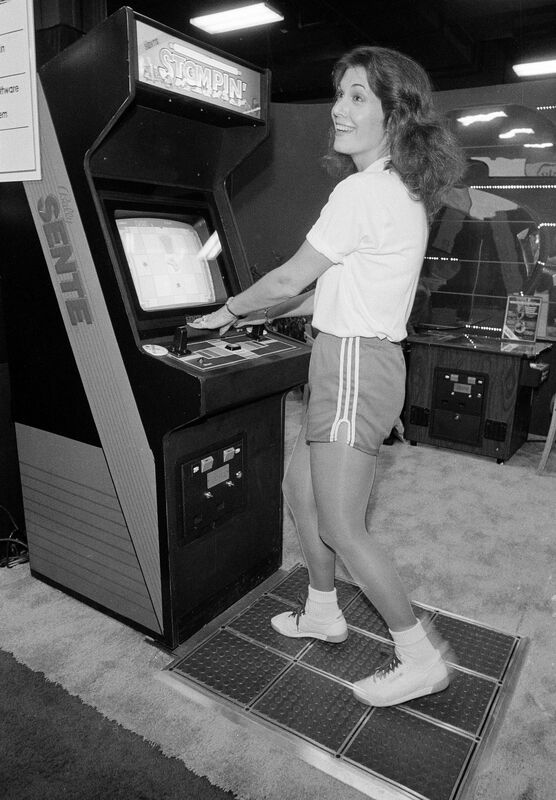 Dance Dance Revolution's predecessor used to look a little bit different, but man, was it ever fun! 7. 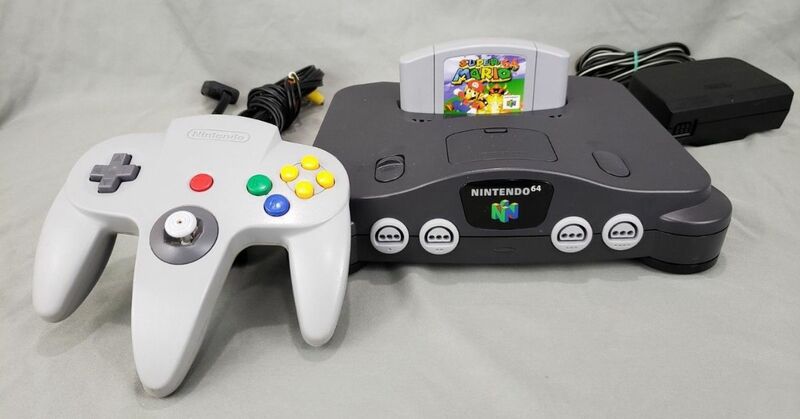 You always needed someone there to support you, because when you died there was no save points to just restart. It was all or nothing. 11. 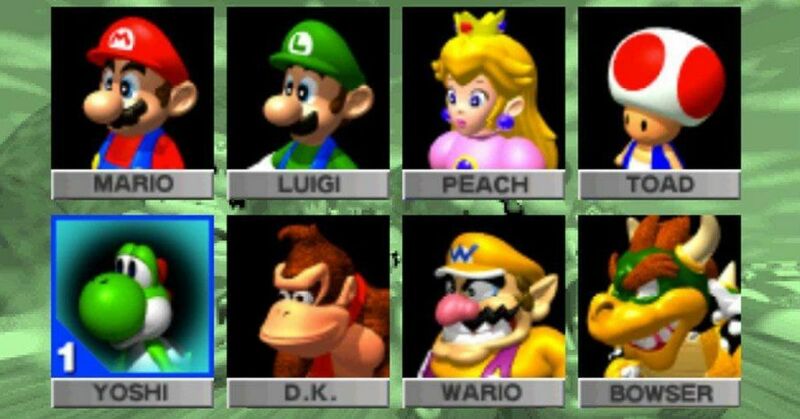 The whole gang was there to make sure you could tackle that high score. 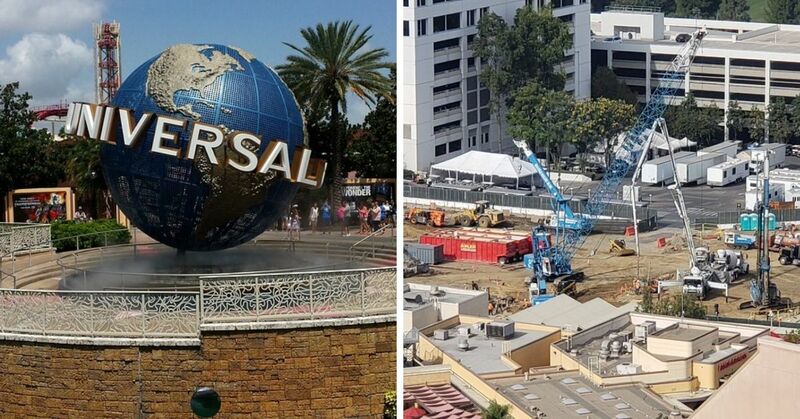 Hey, do you see the little mustachioed-man on the machine to the right? Who does that look like to you? 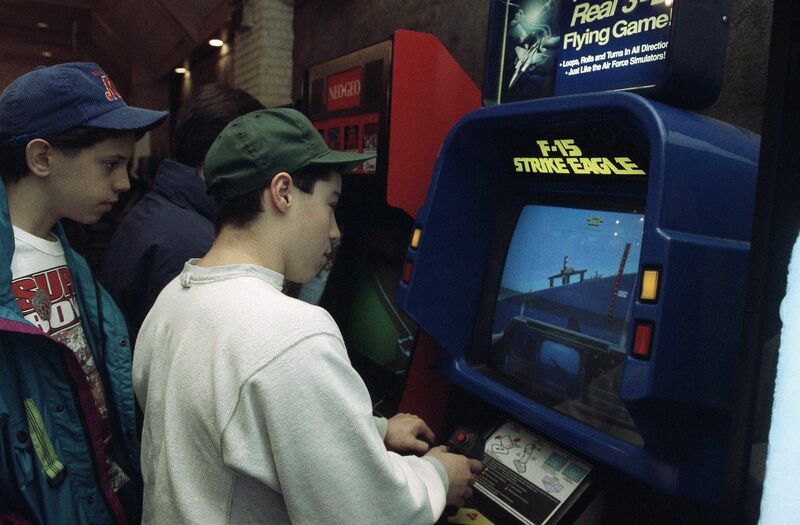 How many hours did you spend at your local arcade?